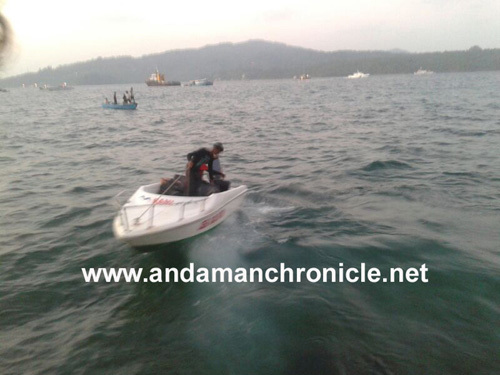 Port Blair, Jan 26: A Tourist Boat ‘Aqua Marine’ today capsized near Port Blair city with more than 46 tourists on board (as per reports gathered). 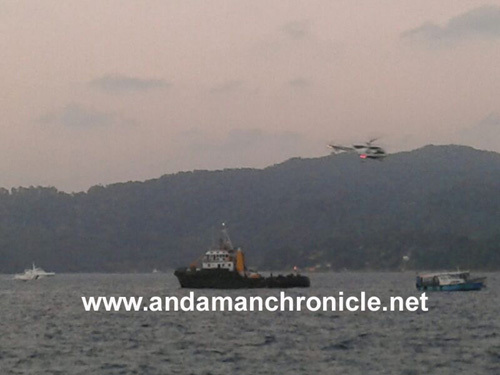 The accident took place at around 2.45 pm while the boat was returning from Viper Island. As of now 21 people have been confirmed dead and 29 rescued including three crew members. Search for the missing is still on. 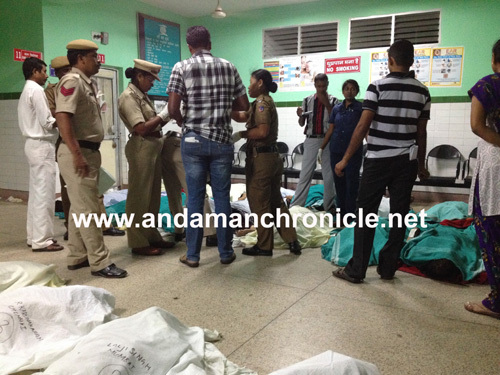 Sixteen tourists belonged to Kanchipuram District of Tamil Nadu, while others were from Chennai, Mumbai, and Kolkata. 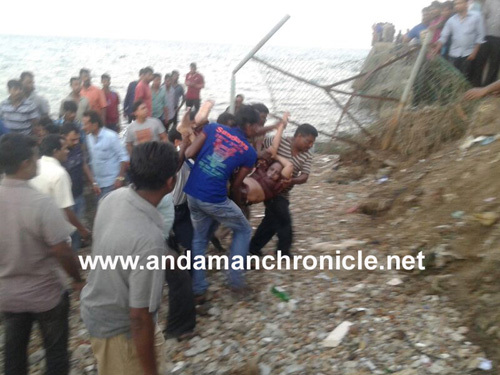 The accident took place at around 2.45 pm, a blast sound from the boat was heard by the locals and fishermen on the shore. Soon after this the boat capsized. Immediately a few fishermen took out their boats and tried to rescue as many people as they could. 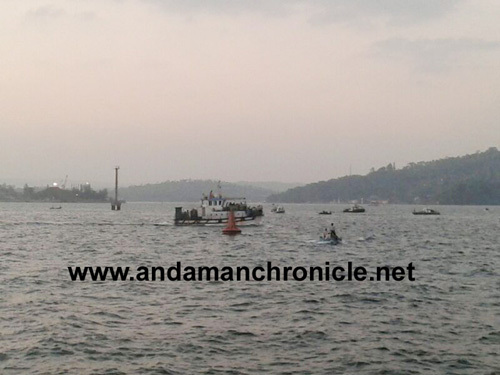 Information gathered from the Marine and Rescue Coordination Centre (MRCC) of Andaman & Nicobar Command said that they received the information about the accident after 4.00 pm. While sources indicate that the exact time of information received by MRCC was 1650 Hrs, which is a delay of two hours. 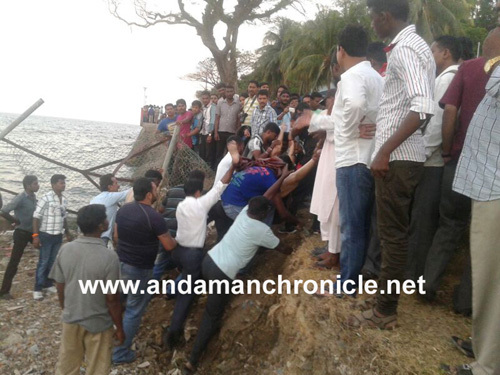 The accident took place near Phoenix Bay between Ross Island and North Bay. 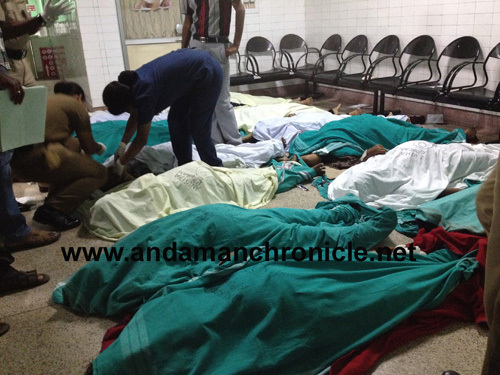 Bodies of the 21 victims have been kept at the GB Pant Hospital. 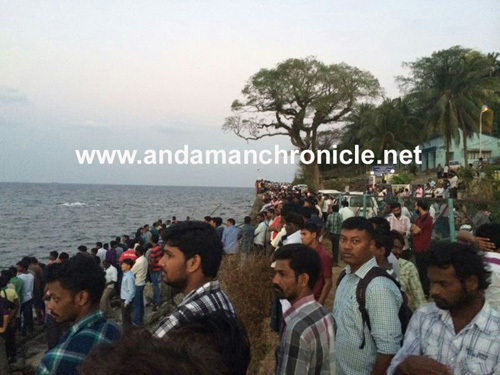 The President and the Members of the Andaman Chamber of Commerce and Industry and Grain Dealers and Grocers Association have deeply mourned the loss of lives of tourists in the tragic boat accident. In view of this tragedy all members have been requested to keep their establishment closed for one day on Monday the 27th of January. The Chamber has also expressed its heartfelt condolence to the grieved family members of those who lost their lives. The Lt. Governor, AK Singh has ordered a magisterial enquiry into the incident and also declared Rs. 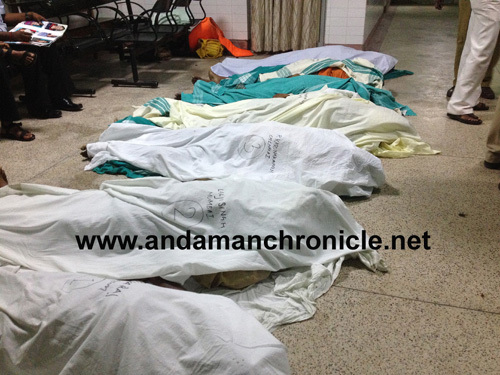 1 Lakh each as compensation to the next of kin of the victims.